Looking for some vegan gift ideas for the trendsetter or the style guru of your squad? 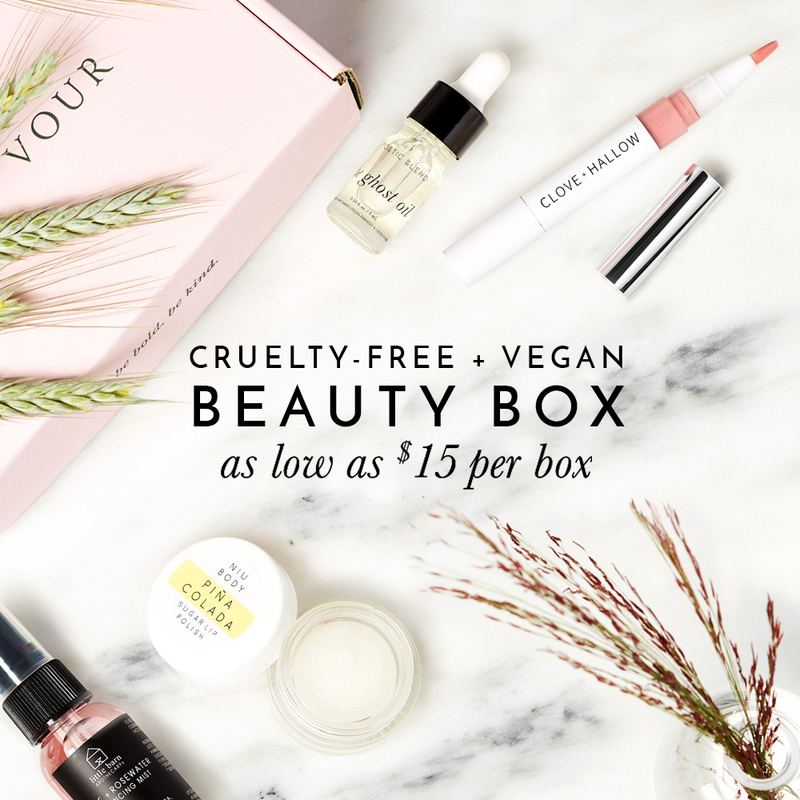 Here are some cruelty-free and vegan gift ideas to hopefully spark some inspiration to help you find and shop for the compassionate fashionista in your life! We are using the term “vegan” here to describe products that do not contain any materials or ingredients that were derived from an animal source, including leather, fur, wool, down, silk, etc. And the beauty brands listed below do not test on animals, making them also cruelty-free!